Yesterday we officially announced the arrival at Trinity of the Crewe bequest of over 7500 books. 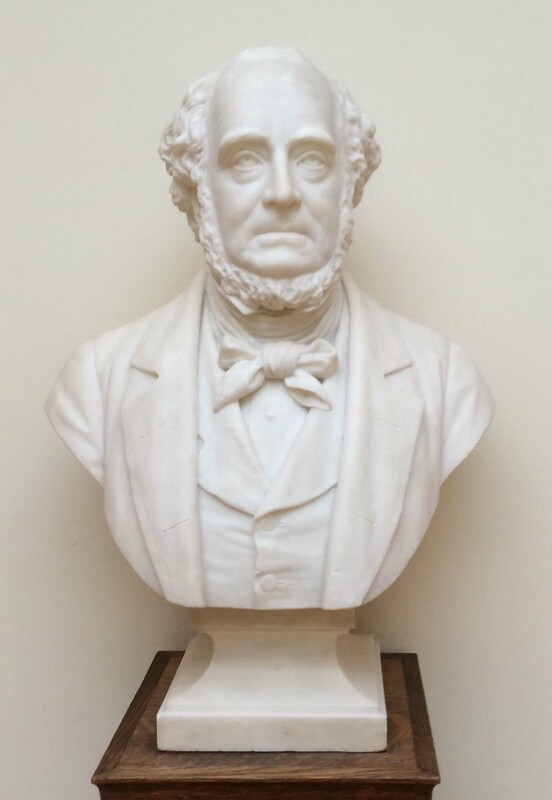 It is described by the Librarian, Dr Nicolas Bell, as ‘an extraordinary library – one of the most important private collections in Britain’ and is one of the largest bequests in the Library’s history. The collection includes major works of English and French literature, rare political pamphlets and several unpublished literary manuscripts, as well as first editions inscribed by Byron, Shelley, Wordsworth and Tennyson. The books were bequeathed by Mary, Duchess of Roxburghe who died in 2014 and whose father, Robert Crewe-Milnes, and grandfather, Richard Monckton Milnes, both studied at Trinity before embarking on important political careers. The collection was built up between the 1830s and the early twentieth century. Many of the books were presented by their authors to Monckton Milnes, later Lord Houghton, who was a leading Liberal in Victorian politics as well as a writer and poet. At the time of the bequest the collection was kept at West Horsley Place, the Surrey house bought by Crewe-Milnes in 1931. 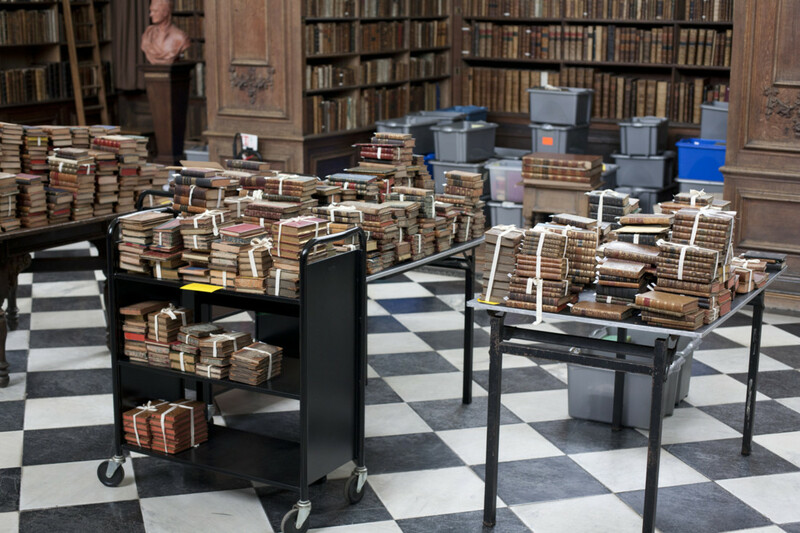 Over the past year the collection has been transported to the Wren Library and the long process of sorting, classifying, cleaning and conserving the books has begun. The first few hundred volumes have been added to the Library’s online catalogue, selected volumes are on display during public opening hours and, by appointment, all of the books are available to researchers for consultation. 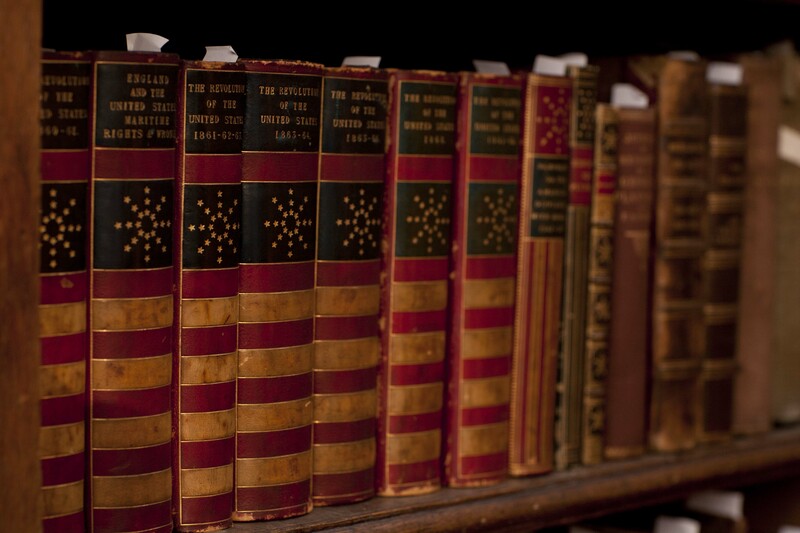 A small first selection of books has been added to the Wren Digital Library. You can read more about the collection here and here. For a family tree, click here.